Big Leopard In Attacking Position Ready For An Ambush Between.. Stock Photo, Picture And Royalty Free Image. Image 71468284. 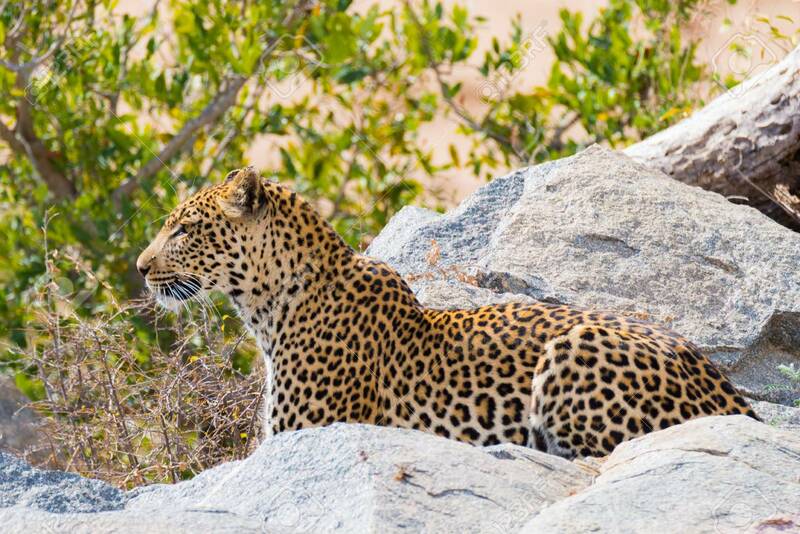 Stock Photo - Big Leopard in attacking position ready for an ambush between the rocks and bush. Kruger National Park, South Africa. Close up. Big Leopard in attacking position ready for an ambush between the rocks and bush. Kruger National Park, South Africa. Close up.